Stryker is one of the world’s leading medical technology companies. It established a new plant at Carrigtwohill in Co. Cork during 2015. 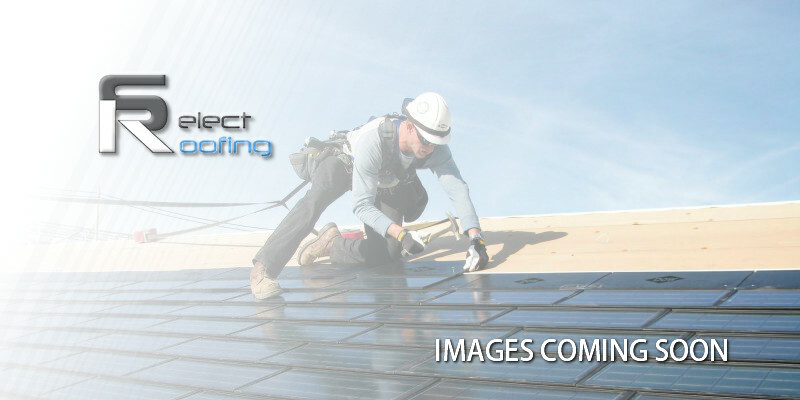 Select Roofing was contracted by LM Keating for work on both roofs and walls. We used IKO Torch-on felt, Kingspan Cladding, and Metseam Zinc Panels to deliver the optimum solution for the site in terms of budget, timeframe, and energy efficiency. We scheduled all work in consultation with other contractors to ensure completion of the project as agreed.